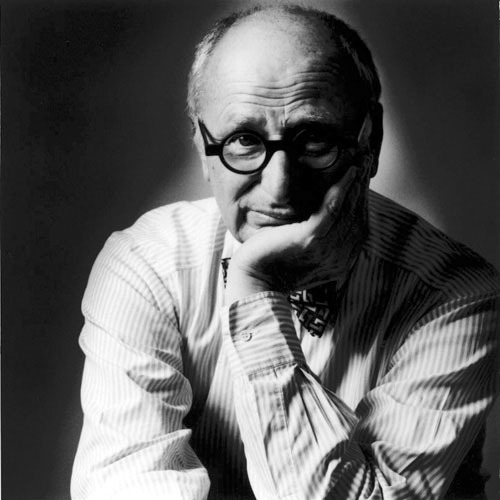 Personal possessions of the late Wally Olins will be on sale at a charity auction on 2 June 2016. Items on sale have been donated by the designer’s family. 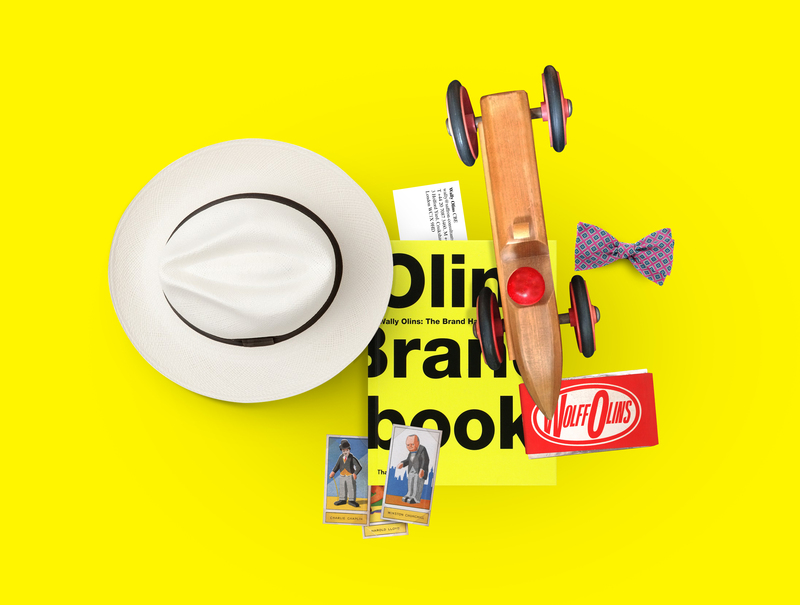 They include unusual Chinese ceramics, a classic Panama Hat, a vast collection of old cigarette cards, wooden cars and whisky decanters – trinkets from Olins’ travels and career. Toys and Tools will be held at Kahaila Cafe on Brick Lane and all proceeds will go to Ella’s Home; a safe house in London for women who have been trafficked or sexually exploited. More information can be found on the Facebook event.